Since prehistoric times, people have been wearing animal prints. Back then of course, animal furs and hides were worn as a necessity to keep warm rather than a fashion statement. It wasn’t until the early 20th century people began to wear fur coats and other garments made from animal skins as a sign of status and style. In the 1940’s designers began producing garments with animal print patterns with many famous Hollywood stars, such as Lauren Bacall and Marilyn Monroe, being pictured wearing them making the public rush out to emulate the look. Animal print is a timeless look that has rarely gone out of fashion ever since. Many of the top designers’ AW14 collections feature animal prints, such as Chloe, Celine, Gucci and Givenchy. They work well in any season, but especially within the chillier months, when we become drawn to warm, natural tones. It’s best to stick to one or two items in print, to keep the look modern. Accessories such as scarves and eyewear are a perfect way to try out the trend. 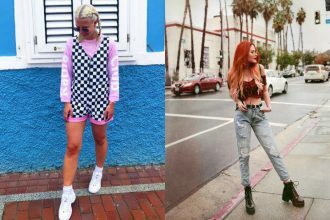 If you want to get your animal print fix but love a bit of colour, there are plenty of other options out there, from pastels to brights. 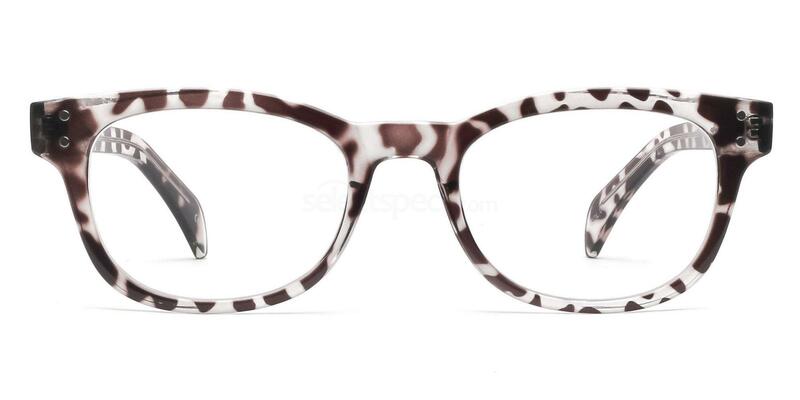 These semi-transparent Savannah 2249 glasses in the a popular animal print are only available from Selectspecs. With their wayfarer inspired shape that suits most faces, and a £10 price tag, no wonder they are one of the most popular frames. 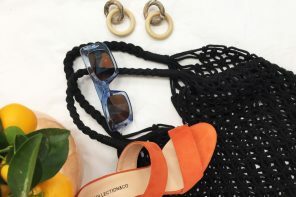 Luxury American brand Guess was founded by brothers Paul and Maurice Marciano in 1981, and ever since their clothes and accessories have become synonymous with youthfulness and fun. Especially shown in their Guess GU 2352, these glasses have a subtle flash of blue that contrasts beautifully with the brown tones of the rest of the frame. 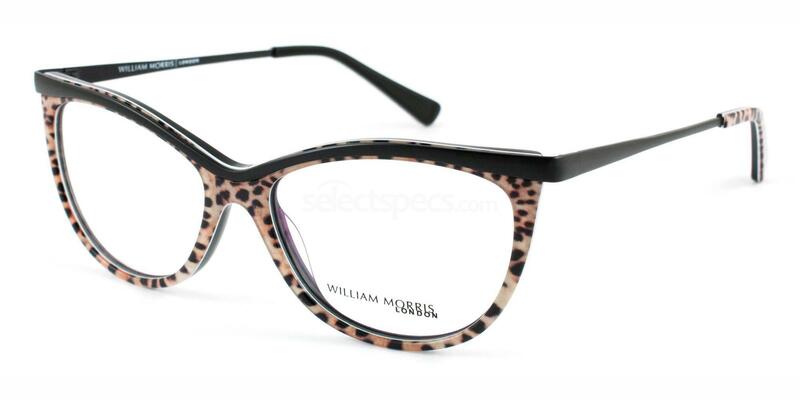 From the quintessentially English brand William Morris London, come these WL6972 glasses available in a variety of colours, but if you fancy a change from the traditional colours give these frames in Leopard/Black a try. You are sure to be the envy of the office! 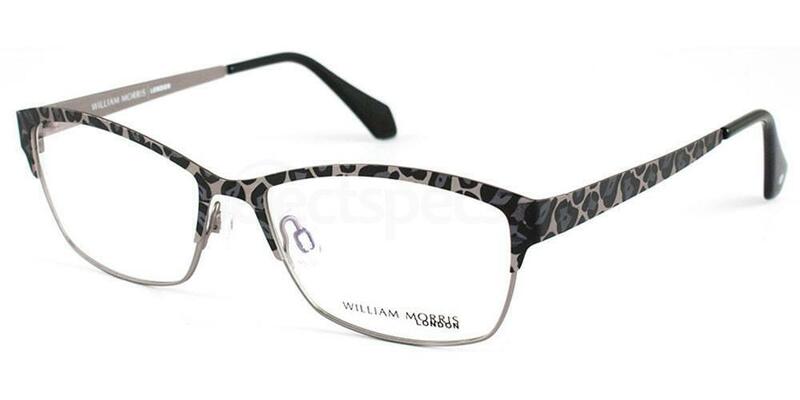 If you are a fan of the monochrome look, try these unique and stylish other William Morris London WL4126 leopard print glasses from. 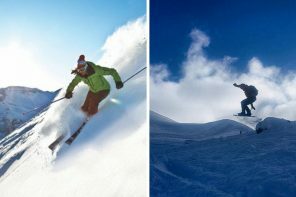 As with all frames on the Selectspecs site they come with free lenses and coatings! 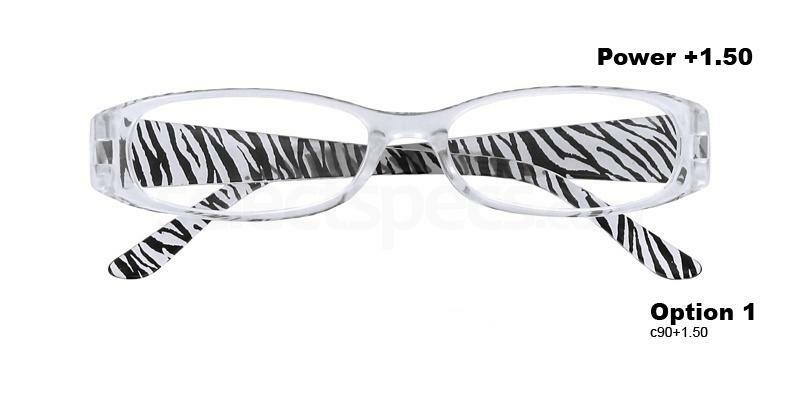 The Proximo Zebra Print Reading Glasses are great value for money and will add a fun, fashionable safari-esque edge to your outfit. 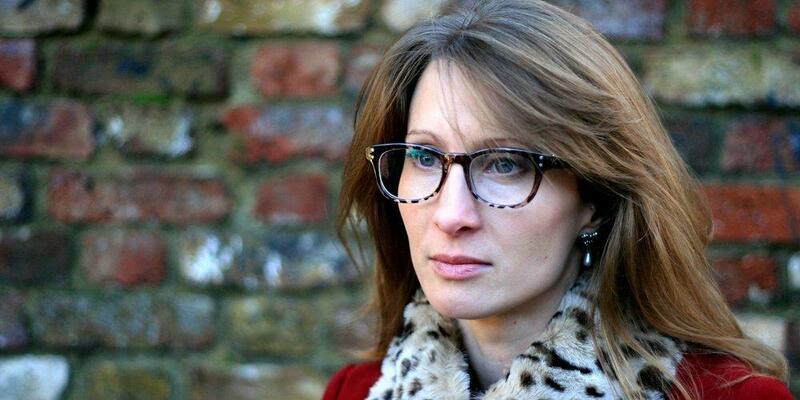 The thin lens depth has a cats eye feel to them, adding a feminine touch. To get a real Hollywood starlet look add a slick of deep red lipstick. 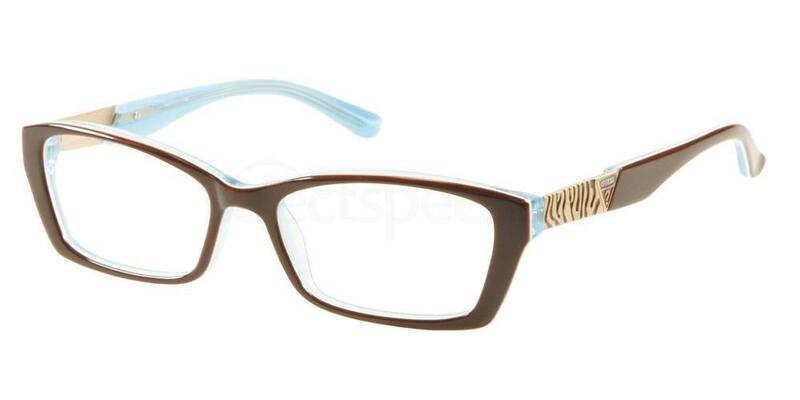 So there you have it, five fabulous and very different animal print frames. Don’t forget to leave a comment, let me know which pair is your favourite! Get the Boho sunglasses look with these inspired sunglasses! 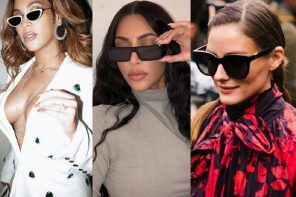 Previous articleMatching your Make-up to your Glasses!